The Flying Fifteen is the World’s most popular Racing Sportsboat. 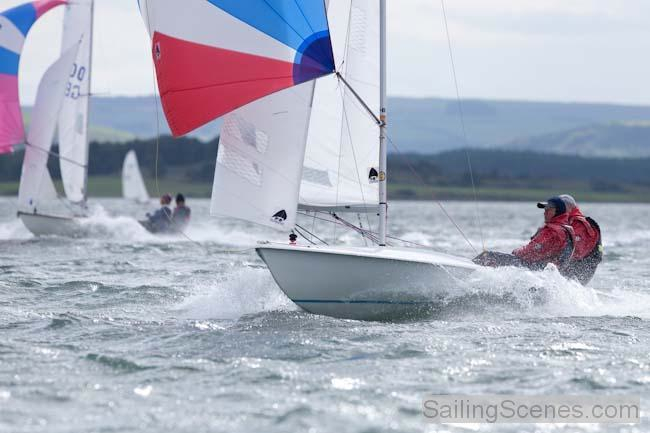 With fleets at 32 UK Clubs, Datchet rates as one of the most active, with six new teams in 2010 and four new teams in 2011. The boat is twenty feet long, carries 300 sq. feet of sail, and is fantastic to race. Fully powered up in 12 knots of breeze, the Flying Fifteen Fleet supports all two person crew combinations and is very tolerant to crew weight differences. 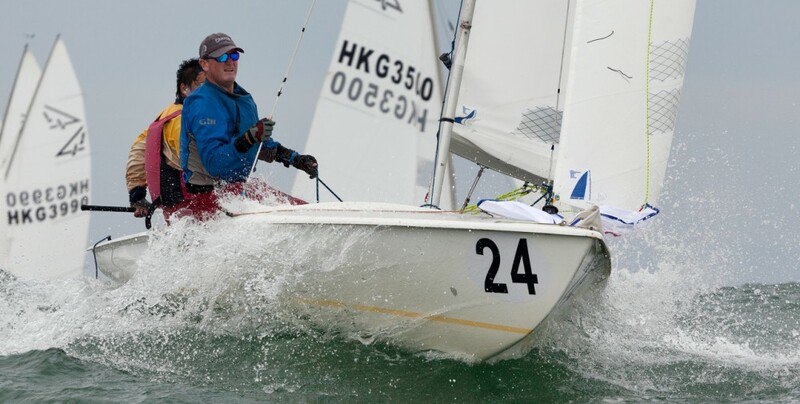 Boats are very evenly matched regardless of age, and the racing is close…..
At Datchet we have an outstandingly successful trial sail program. Members and non-members alike can take out one of three flying fifteens for a nominal charge – for a day or very commonly for an entire 3 month race series. For details, see the “Trial Sail?” menu on this website.